So You Think You Can Mom? 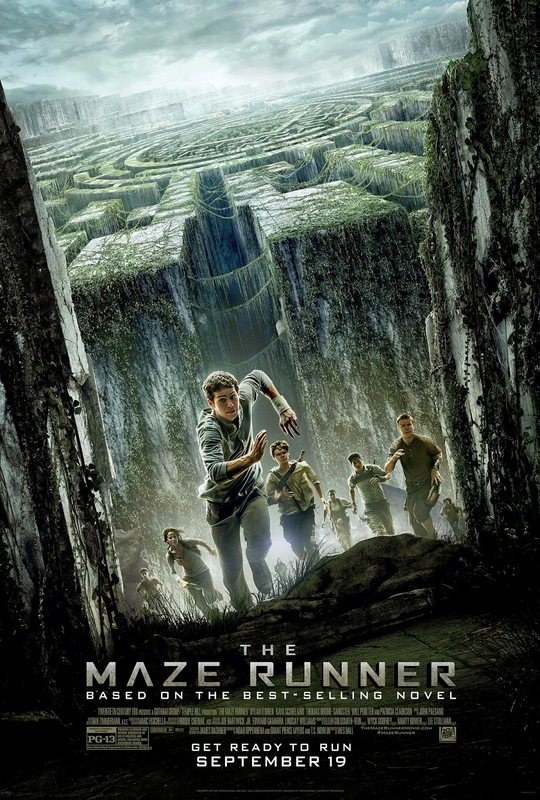 : The Maze Runner! So many great movies to see this year! Based on the best-selling YA novel by James Dashner, The Maze Runner is an action-adventure film releasing in theaters September 19.